[S2262] 1880 McNairy Co., Tenn. Census. Birth*: William "Willie" Pleasant Faulkner was born on 4 August 1904 at Vance Co., NC. Birth*: Rev. William Burkhalter Faulkner was born on 17 September 1814 at Warren Co., TN. Marriage*: Rev. William Burkhalter Faulkner married Lucinda Kell circa 1837. Death*: Rev. William Burkhalter Faulkner died on 27 May 1875 at TN at age 60 . 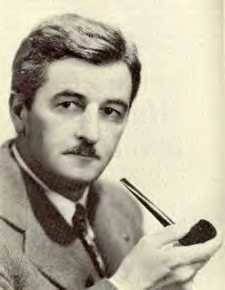 Birth*: William Cade Faulkner was born on 25 April 1900 at NC. He was the son of William H. Faulkner and Lenora Faulkner. [S229] Henderson Daily Dispatch, 18 Dec 2002. Marriage*: William Cuthbert Faulkner married Lida Estelle Oldham on 29 June 1929. Birth*: William Esquire Faulkner was born in 1808 at NC. He was the son of Pleasant Fortner and Lucienda Harris. [S1835] 1900 Blount Co., Ala. Census. He was the son of Otis Green Falkner and Jeffers Rosa Medlin. Birth*: William H. Faulkner was born circa 1844 at NC. Death*: William H. Faulkner died after 10 April 1930 at NC . [S1108] 1920 Greenville Co., Va. Census. He was the son of Elizabeth Faulkner. Birth*: William H. "Willie" Faulkner was born circa 1824 at Granville Co., NC; Note: The death certificate for Pleasant Faulkner showed that Pleasant's father, William, was born in Orange County, N.C. The informant was William P. Faulkner, Pleasant's son. 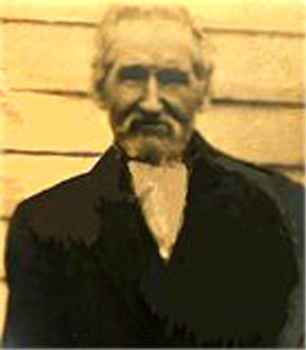 Death*: William H. "Willie" Faulkner died after 1 June 1880 at NC . [S185] Brent H. Holcomb, Granville Co., N.C. Marriages 1753-1868, page 106. Birth*: William Harding Faulkner was born in 1844 at Cookeville, Putman Co., TN. Death*: William Harding Faulkner died on 22 June 1896 at Bedford Co., TN. Birth*: William Henry Harrison Faulkner was born on 13 August 1840 at NC. He was the son of Charles Franklin Faulkner and Rosa Lee Falkner. Birth*: William J. Faulkner was born circa 1832 at NC. Marriage*: He married Eliza Champion on 11 May 1852 at Franklin Co., NC; Married Eliza Champion 11 May 1852 in Franklin Co., N.C.. Robert A. Hicks was bondsman: bond# 000047410. 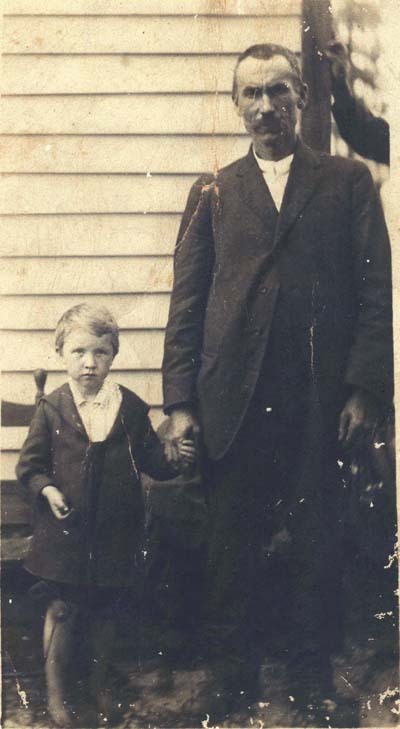 Birth*: William J. Faulkner was born in 1878 at Franklin Co., NC. He was the son of John A. Faulkner and Louisa Eliza Renn. [S229] Henderson Daily Dispatch, 16 Apr 2003. Death*: William Matthew Faulkner died in 1936 . Birth*: William Montford Faulkner was born circa 1824 at NC. [S2103] The Biblical Recorder, 22 April 1903.